Bavaro is the most developed town in the Punta Cana area. It’s a magnificent place with 56 kilometers (35 miles) of pristine white-sand beaches. Naturally, it’s a popular resort destination with a great range of hotels from tiny family-owned guesthouses to mega-sized resorts with all-inclusive service. 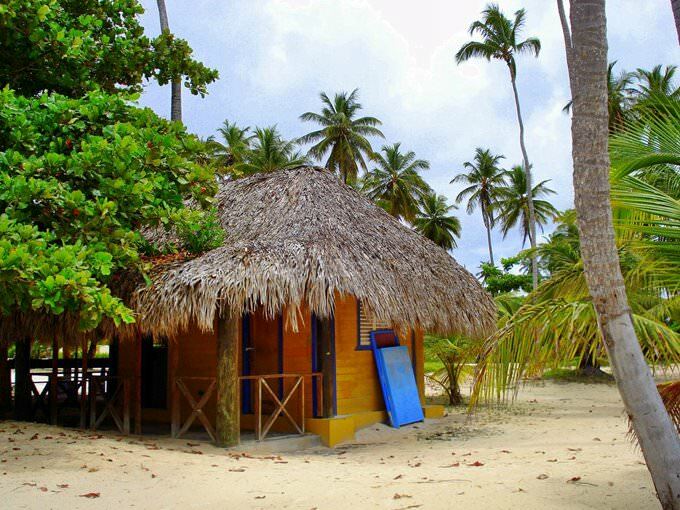 The Punta Cana area has many smaller towns that are interesting to explore. There are idyllic and calm beaches in the region, but the majority of them are bustling places where action never stops. All kinds of water sports and parties are the main entertainment of the town, but curious travelers will also find interesting places to explore. Family holidays with kids in Bavaro. How to entertain your child, things to show to children. If endless food, beach recreation, and bottomless cuba libres start looking a bit boring, it’s high time to visit some of the most prominent landmarks of the region. Curious travelers often head the nearby town of Higüey that is the location of one of the most famous religious landmarks of the country – Basilica de Higüey Nuestra Senora de La Altagracia. The concrete basilica was constructed in 1972. The site of the church is not random – the legendary vision of the Virgin Mary happened in the orange grove nearby. Oranges are also noticeable in the design of the 76-meter church. The shire resembles an orange tree, and beautiful stained-glass windows have orange-shaped cutouts. Starting from January to August, annual pilgrimages take place in the basilica. Puntacana Ecological Foundation is another must-visit place for all nature lovers. This is a privately owned eco-reserve that occupies an area of 1,500 acres. Beautiful tropical forests, gardens, springs with crystal clear water, and natural lagoons will definitely impress guests. Tourists with children will like a petting zoo and an iguana habitat where they can see many local animals. 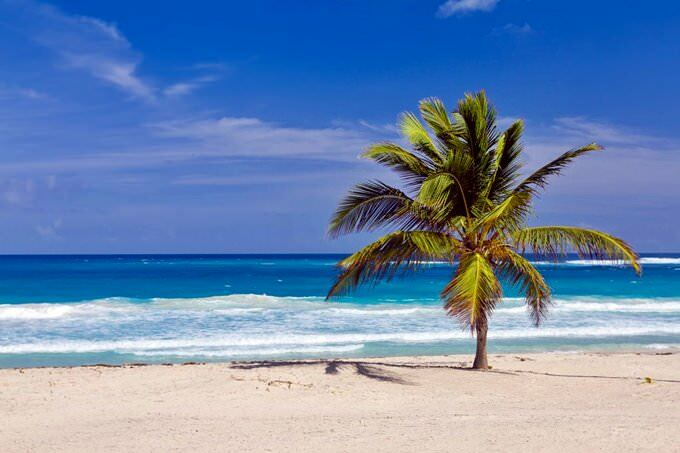 Puntacana Ecological Foundation is a non-profit organization, the main aim of which is to show that economic development and environment protection must come hand in hand. Creators of the foundation try to keep and document the biodiversity of the island. There is also an organic vegetable farm that sells fresh fruit and vegetables to local restaurants. Guests can explore the eco-resort on their own or order a guided tour. All proceeds come to the nonprofit foundation. Perhaps, Dolphin Island Park is one of the most famous landmarks in the area. Only a short boat ride separates it from Bavaro. The park offers a diverse program to its visitors, including an interesting show and a 25-minute long swim with dolphin and sea lions. Families are always welcome at Dolphin Park, but only children aged eight and older are allowed to swim. As this park is very popular, it is important to make a reservation at least one day in advance. Just like the majority of resorts, Bavaro is not rich in museums. However, there are still interesting places to visit, such as ChocoMuseo. As it is not hard to guess, this museum is dedicated to the chocolate. ChocoMuseo has appeared on the basis of a chocolate factory that produces bars from finest Dominican organic cacao. There is no entrance fee; moreover, the museum organizes free guided tours, during which visitors will learn more about the history of cacao and the process of making chocolate. Visitors can participate in different workshops and make their own chocolate in the end. Of course, there is a shop with a fantastic range of various chocolate bars, cacao, and candies. Mano Juan is an authentic fishing village famous for its picturesque wooden houses in pastel colors, and a nursery with turtles. It is definitely worth visiting this place so as to become acquainted with the local culture and embrace the spirit of the Dominican Republic. The village is located close to another natural attraction of the island, talking about the lagoon Los Flamencos. Another attraction on the island of Saona worth noting is the Cotubanama cave, where Indian rock paintings are preserved. Lovers of anthropology and archeology will find this place greatly delightful. Among the museums of Bavaro, there is firstly the ChocoMuseo Punta Cana. Here you can combine business with pleasure, by learning about the production of chocolate and tasting it as well. The exhibits showcased here include mock-ups, the cocoa beans themselves, as well as what is produced from them (drinks, chocolate of different varieties), and the machines with which chocolate is made. There is another museum which is dedicated to flavors and it is called the Aromas Museum. It is here that you will be told about the landmarks of the Dominican Republic such as coffee, cigars, rum, and cocoa. You can learn a lot of interesting information about how to properly use everything. In addition, there is a store in the building where you can buy local products. Taino Shop is both a shop and at the same time, an opportunity to learn more about the local culture. You can buy hand-made products here, from jewelry to clothing. Rancho Palmeras offers picturesque views, thus you should come here not only to ride a horse but to enjoy mountains as well. There are religious attractions in the city too. One of the great pieces is Jesus Maestro Parish, located in the middle of beaches and hotels. The building was constructed in the Caribbean style from white limestone; it is a pleasure to behold. It is believed that marriage in this church will bring peace and love to the family. In the section below, you can get one of our excursion, activities or city discovery tours over Bavaro and surroundings. Our website offers 10-30% lower ticket prices, when compared to the offline purchase on the spot. 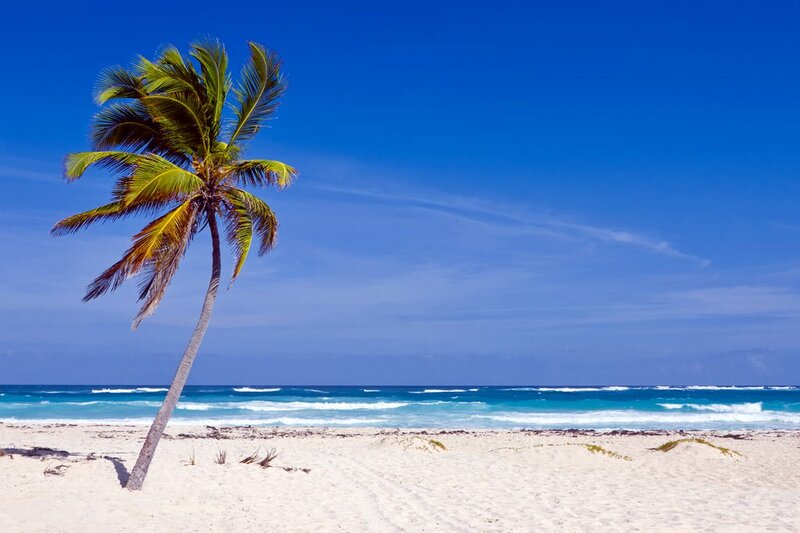 This guide to cultural sights Bavaro is protected by the copyright law. You can re-publish this content with mandatory attribution: direct and active hyperlink to www.orangesmile.com. Culture guide to Bavaro. 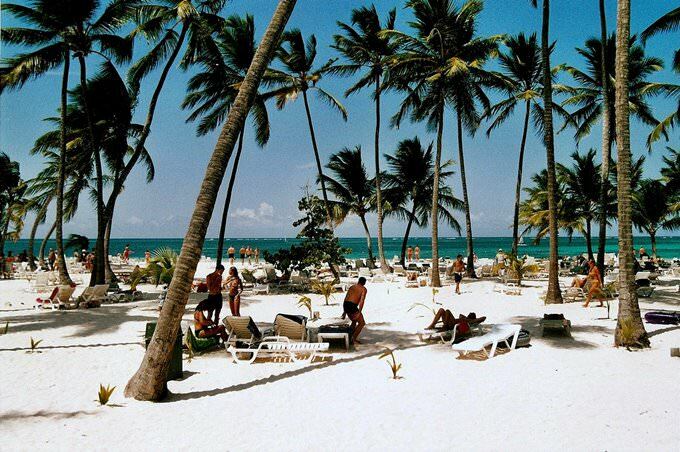 Which fascinating sights to visit once you are in Bavaro: temples, churches, museums, theaters and castles. Recommendations (with addresses, phone numbers and links) on the places 'must visit' in Bavaro. Plan your own city excursion by using this page info!